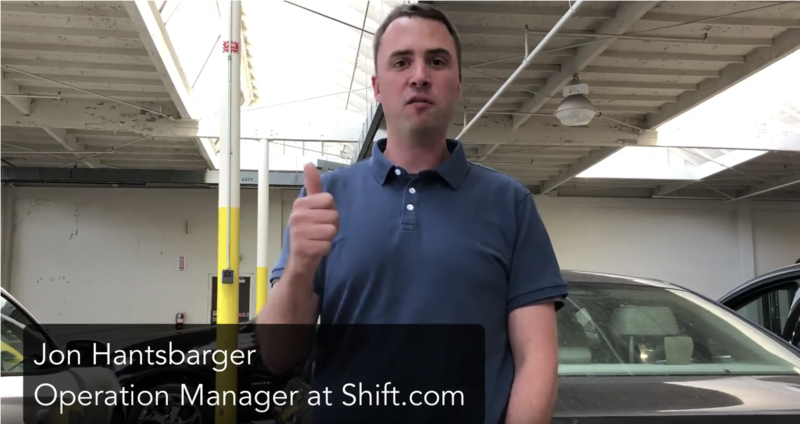 Shift is a used car marketplace startup that has raise over 100 million and also the largest car dealer in northern California. Scailing up and growing their office, they needed enterprise level wifi/networking to cope with their headcount increase. 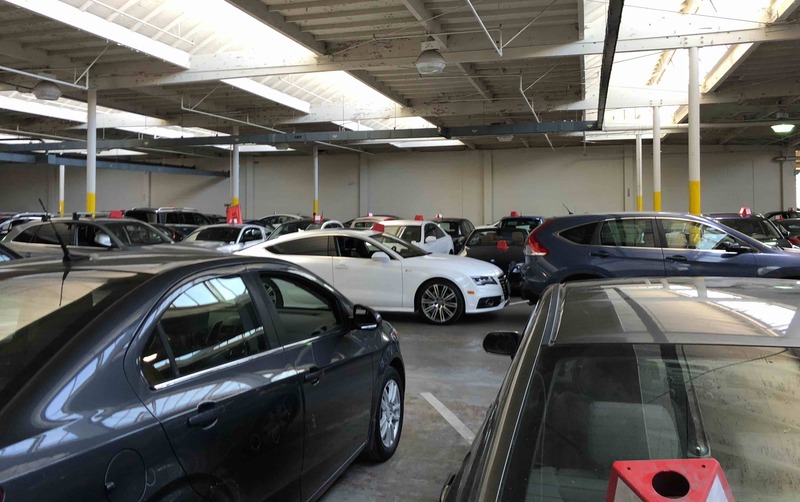 We helped their company setup both an LA office site and a south San Francisco car facility that spans over 30000 sq ft. Shift had an LA office that didn't have a enterprise grade solution. They wanted a lasting and fast solution for their network. For their SF office, they had 5 different networks on the same office at their car facility, and needed a single network to boost efficiency and work speed. For their LA office, we setup a mesh network with Open Mesh with three access points covering their LA office. For their SF location, we created drops acrossed the office and 30k square feet warehouse, and installed a 9 access point mesh network with 5 normal access points and 4 long range access points to accomadate their size. We also set their traffic to prioritize their main tasks and set it up for long term maintenance.